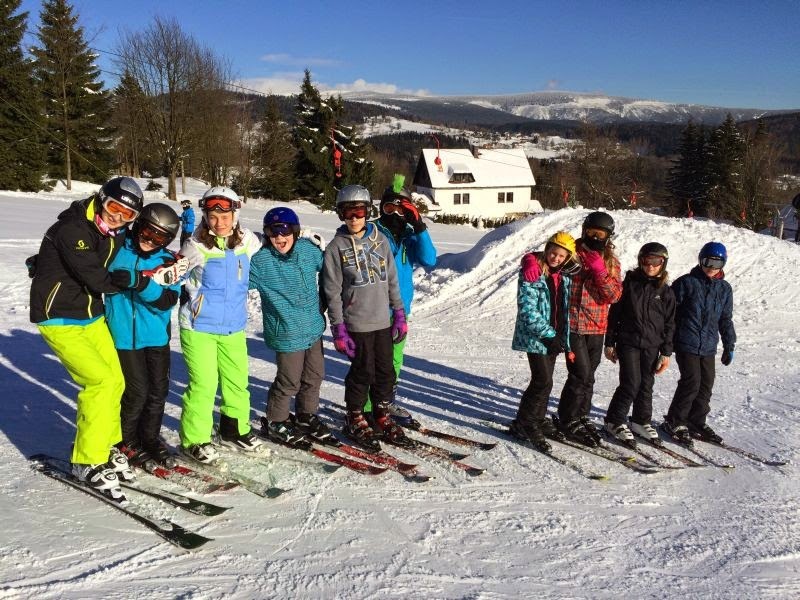 It is a good tradition that year 7 goes to mountains for one week to learn or practise skiing. 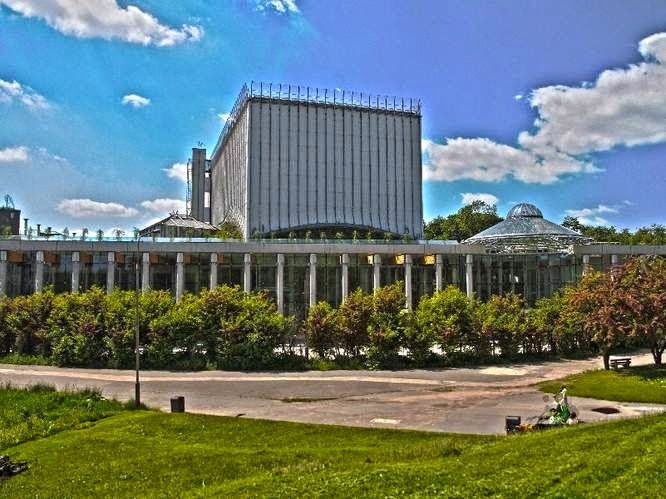 This year the weather was fantastic and everybody enjoyed it very much. 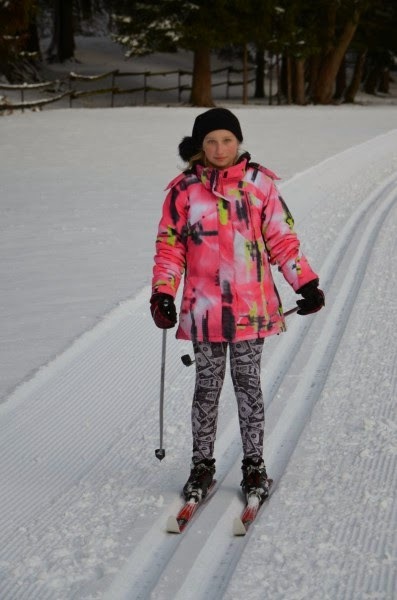 Student learned to ski and cross country ski as well.